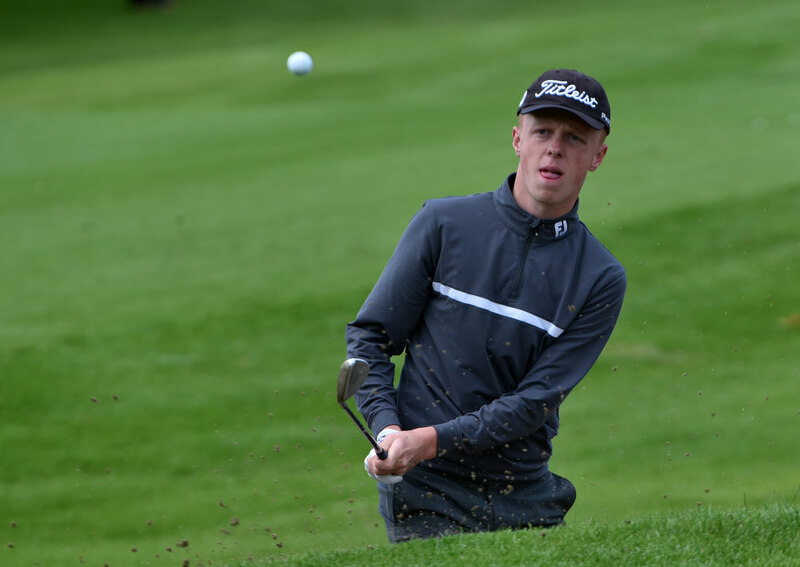 Kilkenny's mark Power doubled his overnight lead when he carded a second round 69 to take a two shot-lead over Thomas Mulligan into the last two rounds of the Irish Boys Amateur Open at Castle. Despite a two hour delay to the start of play because of heavy rain, the Peter McEvoy Trophy winner got off to a flying start with birdies at the first, second and third taking him to eight under for the championship. Bogeys at the ninth, 14th and 15th pegged him back but he picked up a shot at the par-five 17th to post one of just three sub-par rounds on the day. 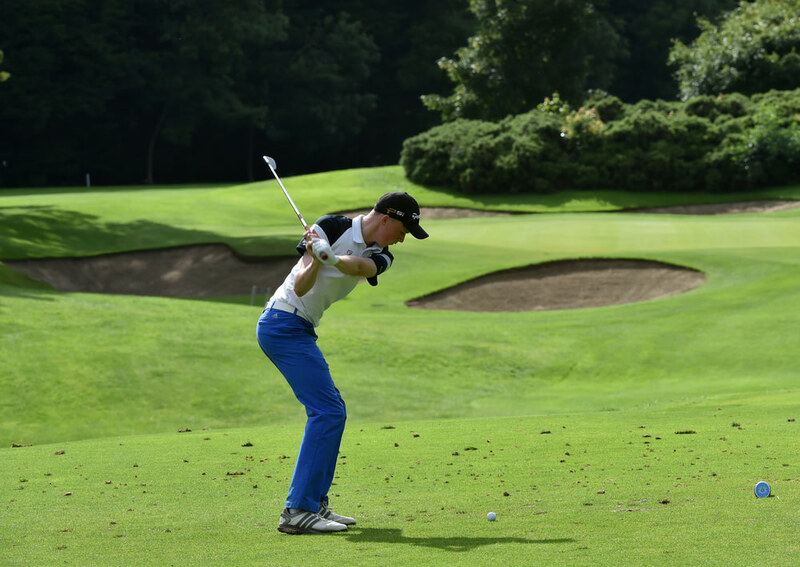 Co Louth star Mulligan also shot 69 to trail Power by two shots on four under with French raider Dmitri Mary adding a 68 to his opening 70 to sit alone in third on two under 138. The top 50 and ties after 54 holes — the mark stood at nine over 149 through 36 — qualify for the final round. WD Zach Glynn (Bray) 77 WD, Bill Hannan (Carton House) 82 WD.